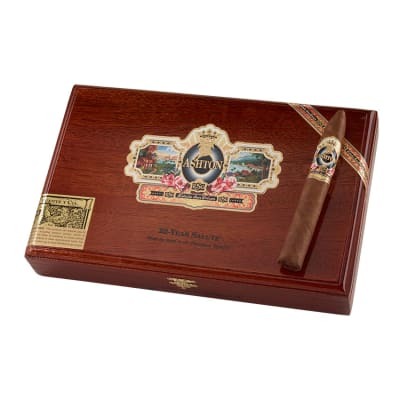 Ashton Estate Sun Grown 22 Year Salute cigars are made in limited edition using only the rarest Dominican-grown tobaccos cultivated, cured, and aged at Chateau de la Fuente. 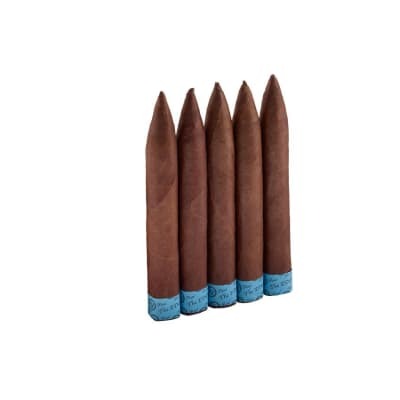 These bold, spicy cigars deftly rolled into Torpedoes are considered 'a pleasure beyond expectation.' Where's your box? I have tried the 20, 21, and 22. They are all fantastic, but the torpedo construction of the 22 is my favorite. 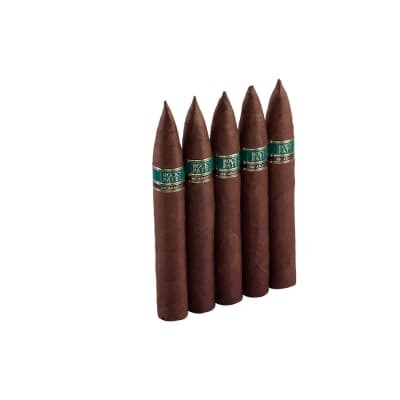 The ESG may very well be among the top cigars for the money you can get in the US. I just bought some Cubans in Mexico that varied $15-22 each. They were also worth that money. One thing that is for sure, is it is the best bang for the buck. Sometimes you buy a $30 cigar and are disappointed for the price. Sometimes even a $4 cigar doesnt live up to its price. $20 a stick is an awesome value for these.You need a healthy income to make these a habit, but buy a box or 5 pack and save em for special occasions. I think these taste good right out of the shipping box, but Ive had a few that have been in my humidor for around a year. Letting them sit for a bit, gives a bit more complexity to them. The first 3/4 on these has this interesting spice that dissipates gradually after that til it turns to creamy at about half way. In the box for a bit that initial spice smooths out at the beginning is the main difference I see. My ratings for this in the low 90s are only to give a true score as everyone has made them 100s. These are 95s all day long. A lot of people say they are the best ever. Buy some and find out. 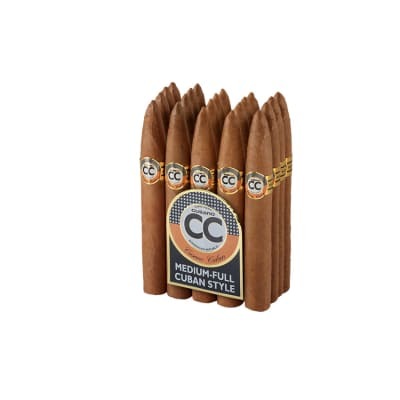 These cigars are among the very best out there and one of the few ultra-premium sticks that have a consistent taste, construction, and quality that matches the price. You really can t go wrong. I ve smoked more than a few of the 20, 22, and 23 year Salutes and one five pack of the 21 s. I personally prefer the ESG 20 Year because of the prevalence of the musty, slightly sweet taste of the well-aged Dominican tobacco, which all the ESG s have. The 22 year is absolutely great also but is a bit spicier and stronger than the 20 year, but with no less body. 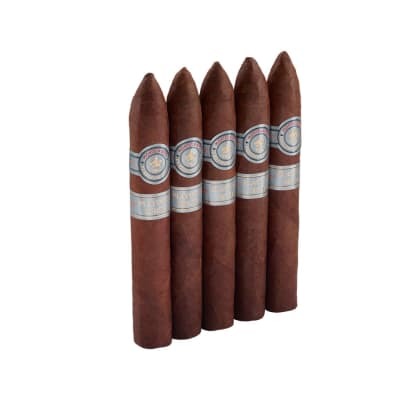 These are cigars that you should buy if at all possible. You will not regret it. Great cigar, smooth, very good burn...smoke it down to nothing. Great from the first puff to the last.